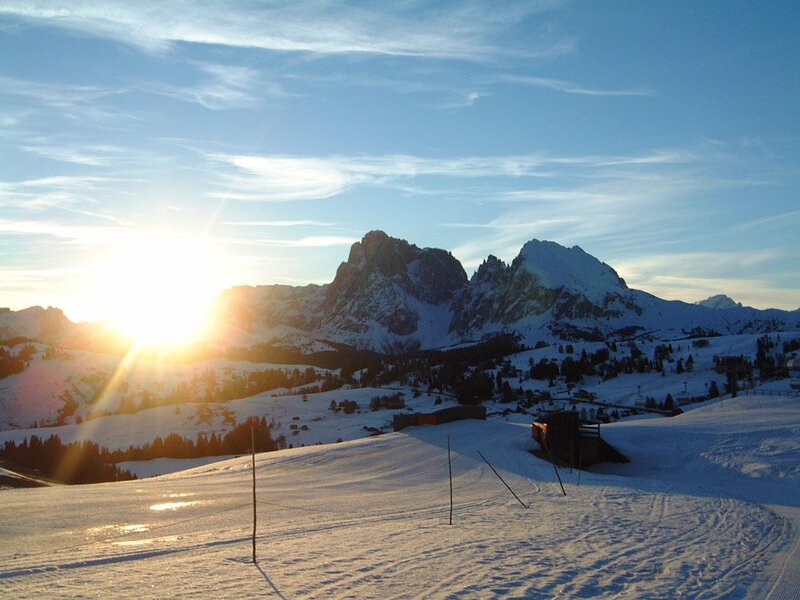 With 175 km of slopes, the ski region Val Gardena / Alpe di Siusi is the largest ski resort in the Dolomiti Superski network. 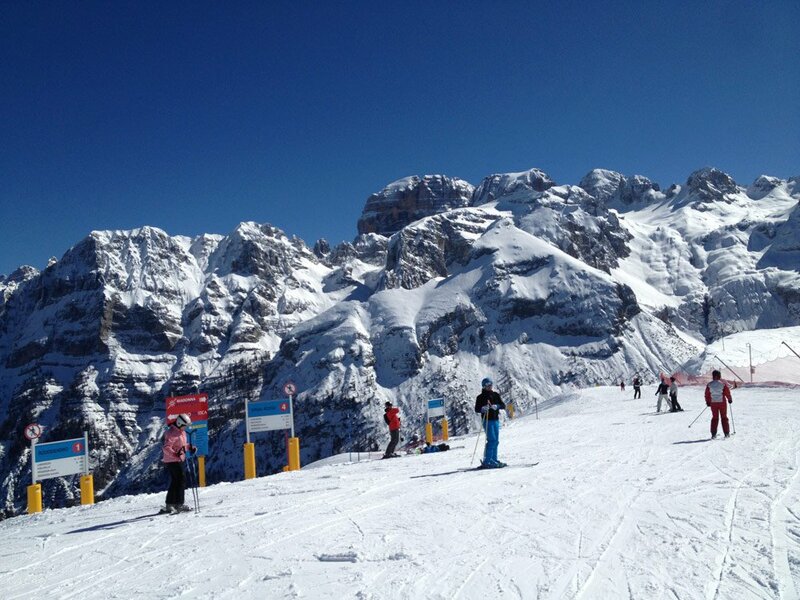 The slopes are generally sheltered from wind, very sunny and offer great views over stunning mountain scenery. 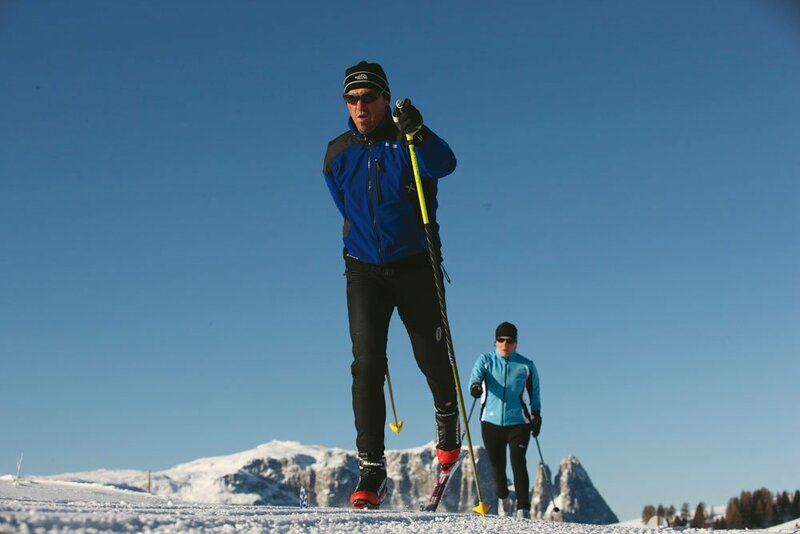 The high-quality facilities, combined with the incredible vastness of the landscape, make Europe’s largest alpine plateau an excellent ski resort that is different from any other in the Alps. 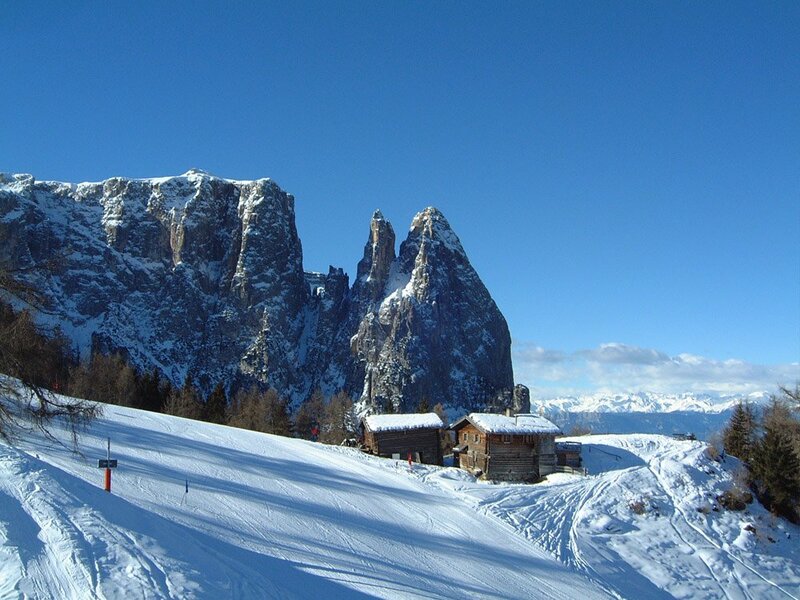 We also recommend the Sella Ronda, an approximately 40-km ski circuit around the Sella Massif, offering a certainly unique mountain setting that is unparalleled. 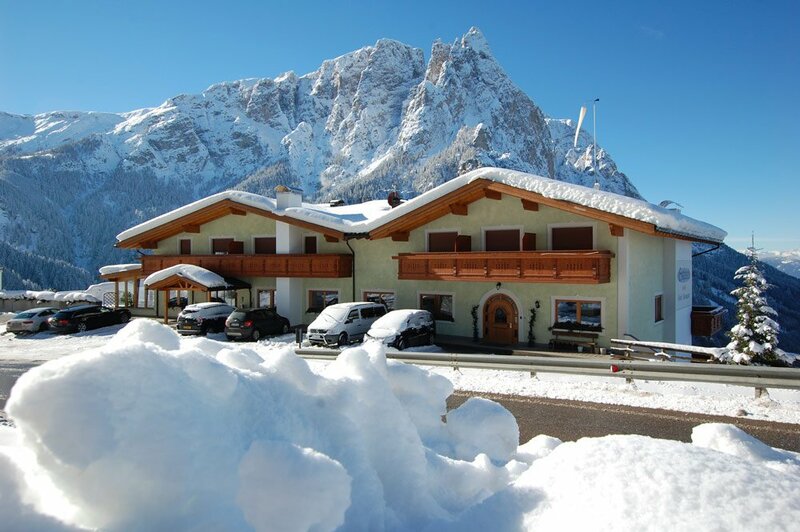 For all passionate skiers, we are the perfect ski hotel on the Alpe di Siusi – in the heart of the action, as the closest slope is only 3 to 5 kilometres away. 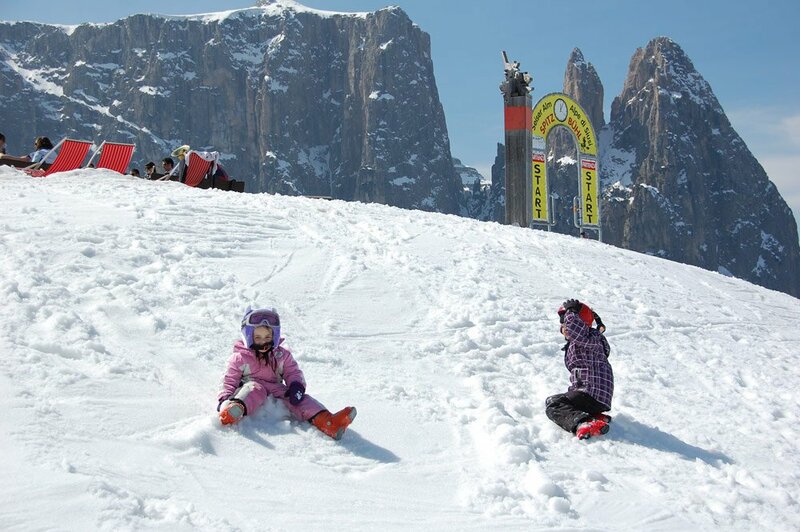 Throughout the Alps, the Alpe di Siusi is one of the most family-friendly ski resorts. 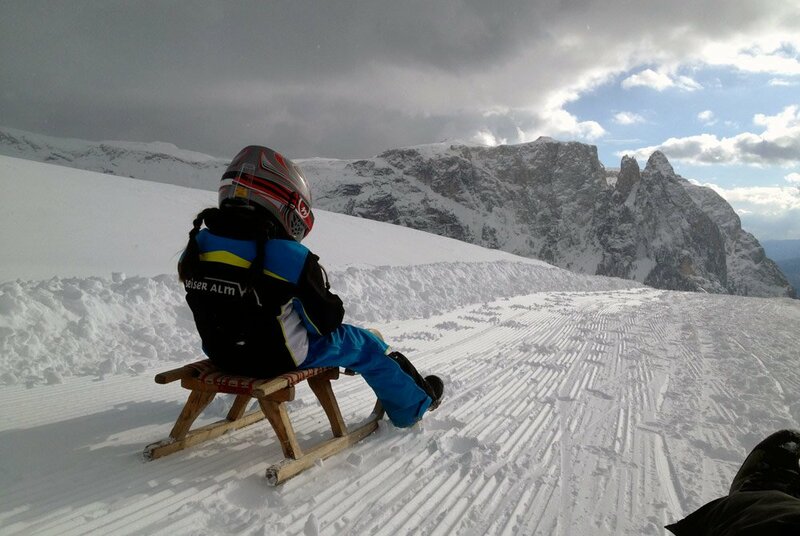 Our 23 modern cable cars are equipped with child-safety devices. 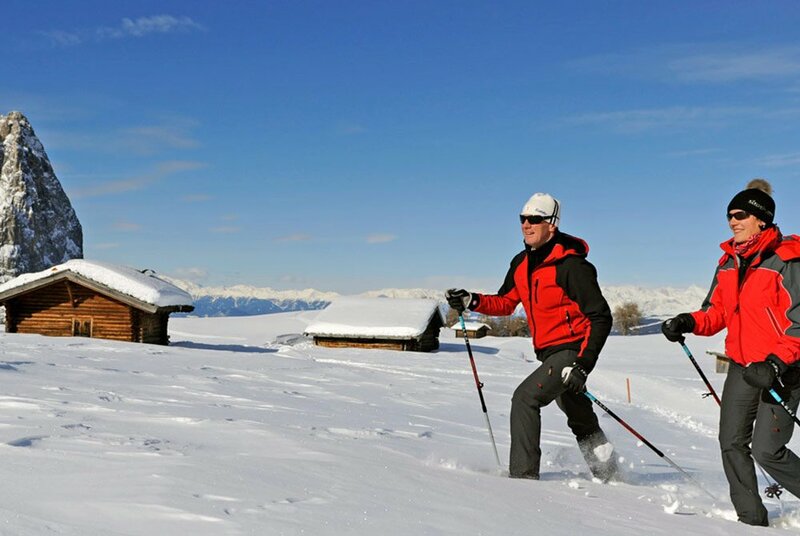 There are 18 kilometres of slopes for beginners, many more easy and intermediate slopes to practice, fun parks for kids, a ski kindergarten, many ski courses for children and a “Witch Ski Tour” to the most beautiful panoramic points of the region. 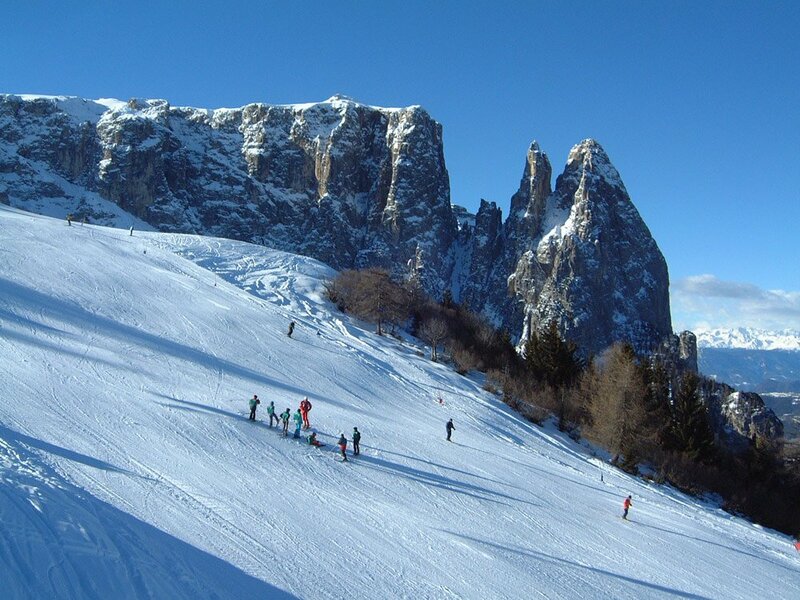 While the small skiers take ski lessons and learn how to ski, parents can venture out to the black slopes of our region and enjoy the “Bullaccia” and other challenging slopes. 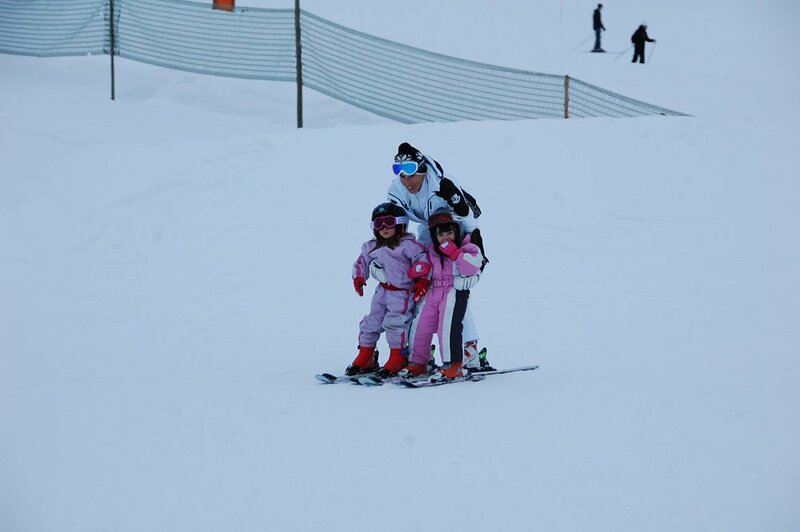 Of course, we also take good care of adults. 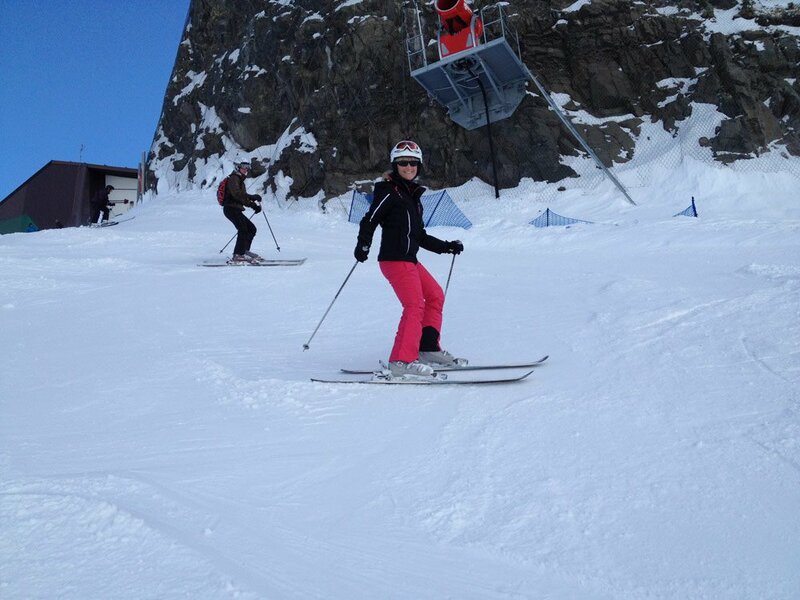 Our two ski schools offer courses for all ages and at reasonable prices. 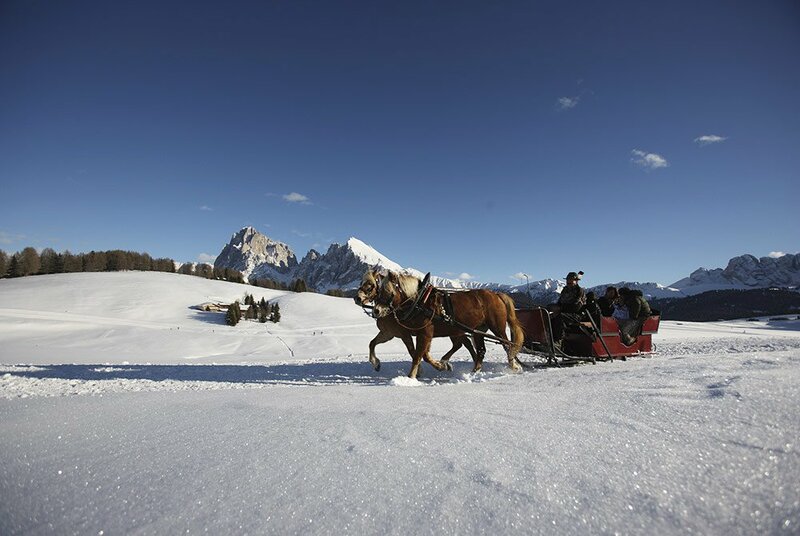 As an official ski hotel on the Alpe di Siusi, we are happy to inform you about the many opportunities for skiing enthusiasts. 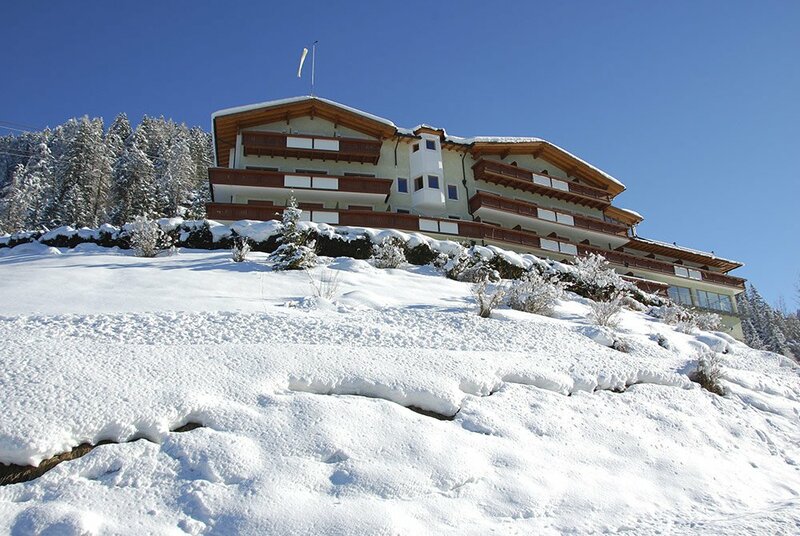 Many of our guests enjoy the closeness to nature, the gentle peacefulness of our ski region, where – unlike many other winter sports resorts – there is no hustle and bustle. 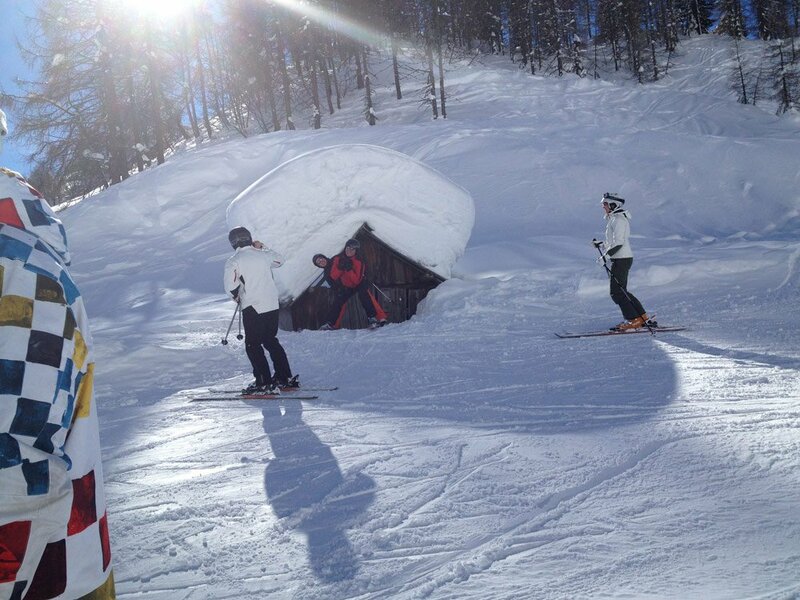 Furthermore, we also offer a snow guarantee. 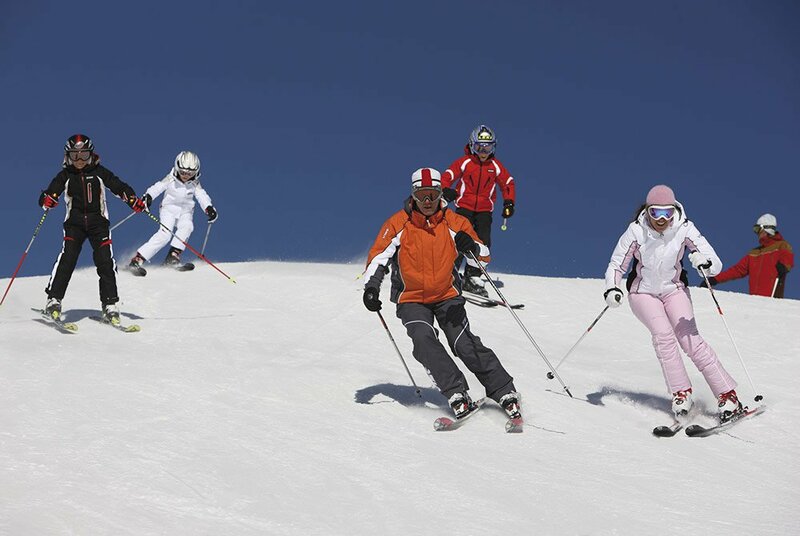 In case of adverse weather conditions, our slopes will be prepared with artificial snow.